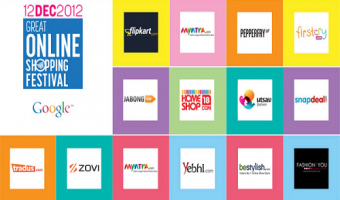 Will India’s first Great Online Shopping festival be festive? Offline bookstores in India under threat from online bookstores? Few days ago Times of India carried an article comparing the prices of books across 3 leading online bookstores. While Flipkart clearly is the winner when it comes to brand recall they lately are being scrutinized heavily in the media. The article was about Flipkart raising the order value from Rs 200 to Rs 300 to avail free shipping. Do students in India look for summer jobs? 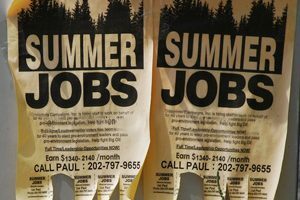 Students looking for summer jobs in the US (and other western countries) is very common. I got a call recently from a reporter asking me how popular this topic was on our classified site click.in. Will online only private fashion labels ecommerce succeed in India? Last Friday Mint carried an article “Private fashion labels flood the Net” (article no longer available on livemint.com). Ecommerce players in India have been continuously experimenting (or innovating) to crack the puzzle. For e.g. 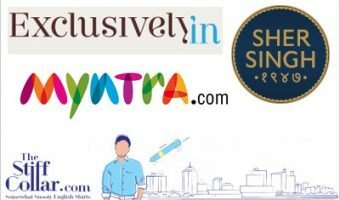 Myntra was into corporate sales are now in retail, exclusively.in (which was for NRIs only) is now concentrating on their private label Sher Singh (for domestic market only). Deal sites are slowly converting to normal ecommerce sites. 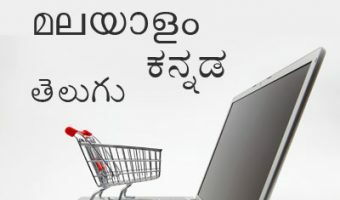 A particular VC has been asking me for a very long time, “Mahesh, what is your take on ecommerce in Indic? Will Indian internet users accept an Indian language ecommerce site?”. I have been giving him my views but I did not have any data to back.